- The festival is taking place indoors, but it is still February. Check the weather we open rain or shine so dress accordingly raincoats, boots, toque, etc. There will be a coat check that is available by donation. - This is a 19+ event, photo ID required. No persons under 19 years of age will be admitted to the festival site. - Pictured Canadian or International Driver’s License or valid passport or government issued license is required as proof of ID. - We reserve the right to card at any time during the festival. - Entry ticket includes a Boelter 12oz poco-grande souvenir tasting glass, and all-inclusive beer and coffee tasting. - Festival gates open at 1PM PST. - Festival closes at 530PM PST. - No entrance for anyone showing signs of intoxication. No exceptions. - Tickets will not be refunded if refused entrance. - Bring cash needed for food. There is an ATM on site if needed. The patron is responsible for all bank charges. - No large bags or coolers allowed inside festival all bodies. bags & backpacks may be subject to search. - No outside beverages or food permitted. Water is permitted. - No dogs or other pets allowed on convention center grounds (service dogs excepted). - Smoking and vaping is prohibited inside the Croatian Cultural Centre. Exit the venue and head to the street corner of the venue to smoke. - Wristbands must be visible at all times. - All-inclusiveness of beer included in ticket means unlimited 4 oz beers poured discretionary in the 12oz branded Hopwired Festival glass. Beer servers maintain the right to refuse service and report intoxication to security and Hopwired Festival staff. All beer servers practice Serving It Right. - Brewery and Event staff reserve the right to refuse serving any individual who does not cooperate with wrist band identification and ticketing policy or if attendee shows any signs of intoxication. - Plan your tasting agenda. There are 40 beers to choose from so save time by making your tasting decisions before you arrive. - Beers may be subject to change and cannot predict demand for certain beers so we do not guarantee availability of any beer listed. - Cold drinking water will be available at various water stations. Stay hydrated. We suggest a one to one ratio. - Each beer sample is limited to 4oz.  - Tastings will only be poured into Official Hopwired Festival Souvenir Glass. - Be nice to the staff. They do not make the laws or policies, but it is their job to observe them. Please do not ask them to put their jobs or licenses in jeopardy. - We are a tasting festival, and operate under the same laws that your favourite tap room does. If you are looking for mass consumption, we are not the place for you. If you are looking to taste some of the best beers in the world and talk with the brewers who brew them, then you should purchase a ticket quickly, as we only sell a limited number. - Please be courteous to others.